Want a happy and healthy life? Physical fitness is a good start. If your body is not in good shape, you are putting yourself at a higher risk of developing many health conditions that can dramatically reduce your quality of life. This is especially true as you get older. You may think you will be different, but trust me, you will not be. To keep yourself fit and healthy, try incorporating the following tips for getting and staying in shape into your daily routine. Strength training is an important, though much neglected, part of physical fitness. However, you don’t have to spend hours in the gym lifting weights, or spend a fortune on expensive equipment, to build muscles. Simple exercises with free weights or resistance bands can be done from the privacy of your own home. There are also easy body weight exercises that do not even require any equipment, just the weight of your own body. When you want to improve your fitness, it is important to find an activity that you actually enjoy. This way, you will be more likely to do it on a consistent basis and stick with it, even if you become discouraged. Trying to force yourself to do something that you do not really like just sets you up for failure. In the long run, it is better to do a less intense activity that you really like than a more intense activity that you dislike. I love walking but hate running. I walk every day but run once in a blue moon. I could try and make myself run and have a battle every day. Or I can look forward to a daily, enjoyable, walk. Which am I most likely to do? There are many easy ways to get some exercise that can just become part of your daily routine. 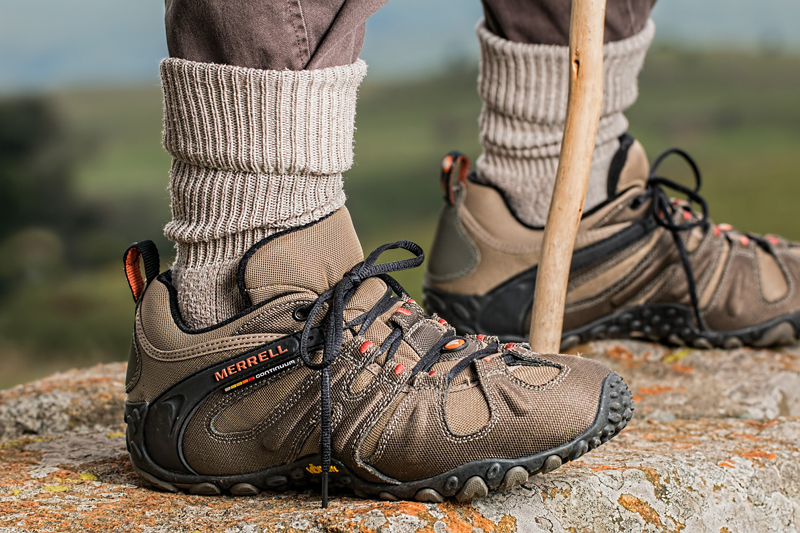 Walking is a great form of exercise, and all you need is a good pair of shoes. Head out for a walk in the morning before you go to work, or take one after dinner. Or do both. If you have a dog, take him for an extra-long walk several days a week. If feasible, you can also walk to the shop or to work instead of driving. Biking, jogging and swimming are other simple forms of exercise that do not require a lot of time or money.